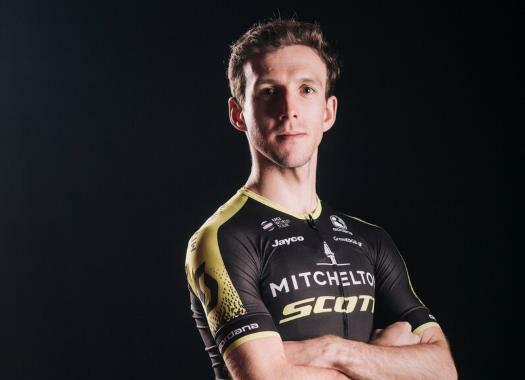 Current Vuelta a España leader Simon Yates will captain Great Britain at the upcoming World Championships. Road and track rider Dani Rowe will lead the women's team at the road race. Yates will have the company of his twin brother Adam, as well as of Ian Stannard, who recently won one stage of the Tour of Britain, and of current national champion Connor Swift. Tao Geoghegan Hart and Alex Dowsett will represent the country at the time trial event of the 26th of September. Rowe will ride the road race alongside Hannah Barnes, Dani Christmas, Alice Cobb, Anna Henderson and Sophie Wright. Hayley Simmonds and Alice Barnes will ride the time trial on the 25th of September. "We’ve selected a strong team to take on this year’s world championships, and there’s a lot of talent within the squad," said performance director Stephen Park. "It’s great to see so many WorldTour riders on our start list but equally, it shows what a great place we are in as a nation to be able to give riders such as Hugh Carthy, Connor Swift, Dani Christmas, Alice Cobb and Anna Henderson the opportunity to make their debut appearance at world championship level for the Great Britain Cycling Team. "Chris Froome and Geraint Thomas are obvious omissions from the men’s team, and this was a decision we made mutually. Given the challenging nature of the course, we want every rider selected to be able to give their 100% to the team, and on the back of what has been an incredible season for both G and Froomey, it’s understandable they are unable to commit to this."